A week after the DLC was officially announced, Activision and Sledgehammer Games have released the first trailer for The War Machine add-on. If you’re excited about the next map pack for Call of Duty: WWII but you’re upset that you haven’t been able to get a good look at the content, then Activision has answered your requests. 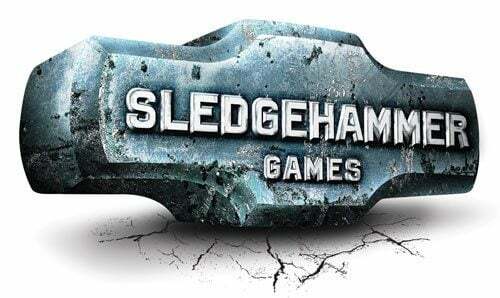 Today, developer Sledgehammer Games revealed the first trailer for The War Machine, and it’s sure to get you excited if you weren’t before. The trailer shows off our first look at gameplay of each map from the new DLC, all with some nice music in the background. You can, as always, check the video at the end of the article. In addition to that, we also got some new information the DLC’s new War mode map. 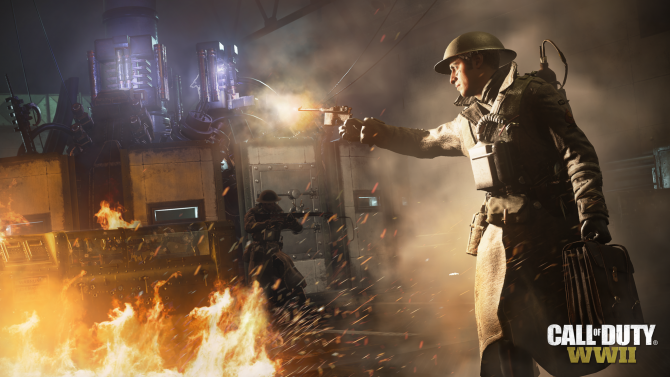 As previously hinted at in the original reveal, players will be able to take control of fighter planes and dogfight in the air as a part of the map’s third objective. You can check out a bit of gameplay from this mode in the trailer below. 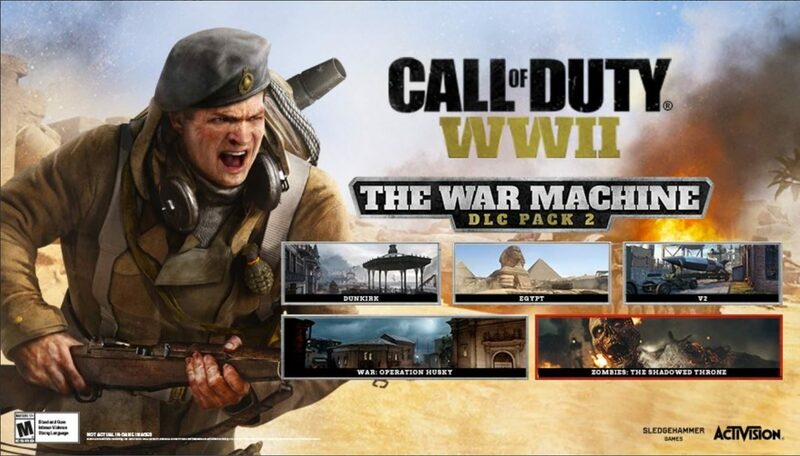 Call of Duty: WWII The War Machine includes three new multiplayer maps, V2, Egypt, and Dunkirk, a new War mode map, Operation: Husky, and a new Nazi Zombies map The Shadowed Throne, and will be available for $14.99 on April 10, 2018, on PlayStation 4.